The translation is finally here! 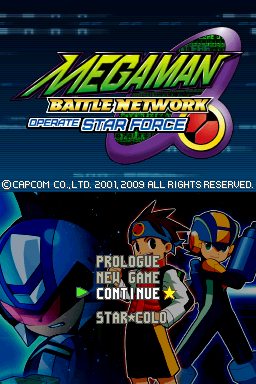 Rockman EXE Operate Shooting Star, translated as MegaMan Battle Network Operate Star Force, is now complete. Script changes and fixes made in the Japanese version of the game are ported to the English script. 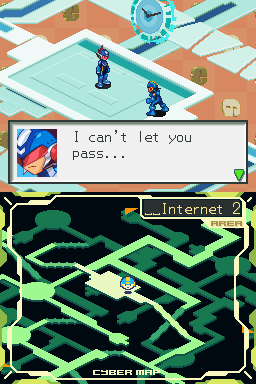 Many typos and mistranslations in the original BN1 script are fixed. 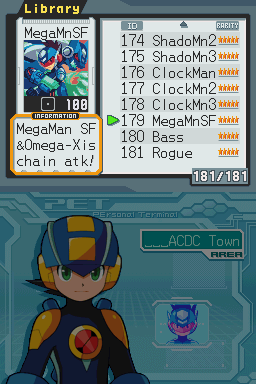 Original BN1 translation edited to be more consistent with later BN games. Additional localization on various maps. 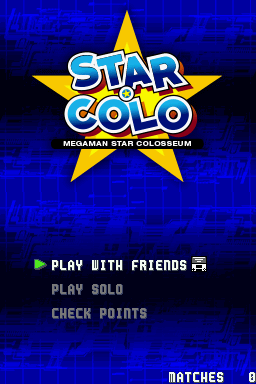 Minor adjustments have been made to enhance the user experience.